Hypnosis can be done with Skype – video calling. If you are not able to attend a session in person, with the right equipment you can participate in a hypnotic session from the privacy of your own home. 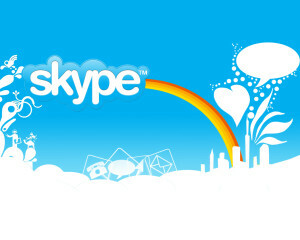 You will need a SKYPE connect and a computer with webcam audio and video. **Test your connection with a friend to be sure that the audio and video works. Each session will be approximately 1 1/2 hours long after the brief information gathering.